Art. no. 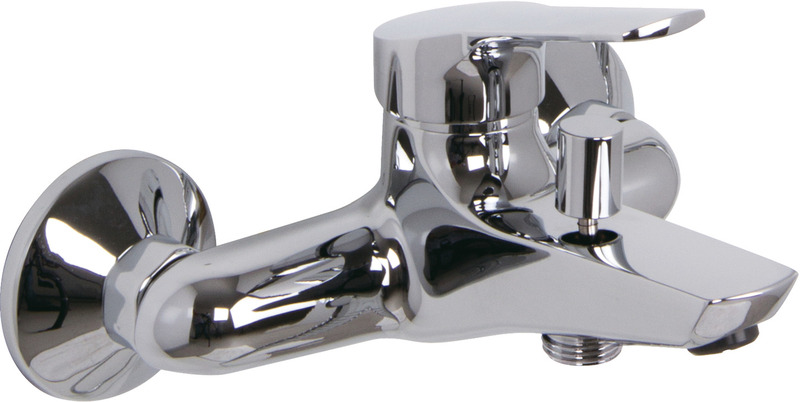 589.02.033 Bath/shower mixer tap br.chr.